It was only a matter of weeks ago since Gareth Anscombe’s Man of the Match performance against Ireland at the Principality Stadium to secure a Grand Slam for Wales. That performance was seen as a coming-of-age for the New Zealand born back, where he cemented his place in the Welsh team. However, since the Six Nations, there have been persistent rumours that the 27-year-old is seeking a big money move away from Wales. England looks to be the likeliest destination for his move, although Bristol have recently ruled themselves out of contention, but a move to rivals Ospreys is also possible. Anscombe has been embroiled in a lot of discussions regarding his wages, as he does not fall into the top wage band in Welsh rugby which is for British and Irish Lions, despite feeling like he warrants a pay rise. A move away would take him out of contention for a place at the World Cup later this year, because he has fewer than 60 caps, which would be very strange seeing as he has worked so hard to win over the Welsh public as well as Warren Gatland. 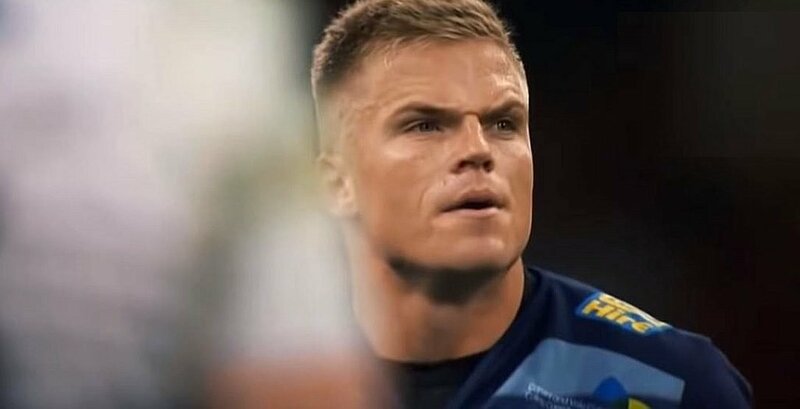 What I want to know is why does Anscombe think he deserves the Lions bracket of wages when he hasn't played for the Lions?? Anscombe has been fortunate to have Central contract since he arrived. Only this year he’s been first choice. Could show a bit of loyalty that the WRU has shown him since his arrival. 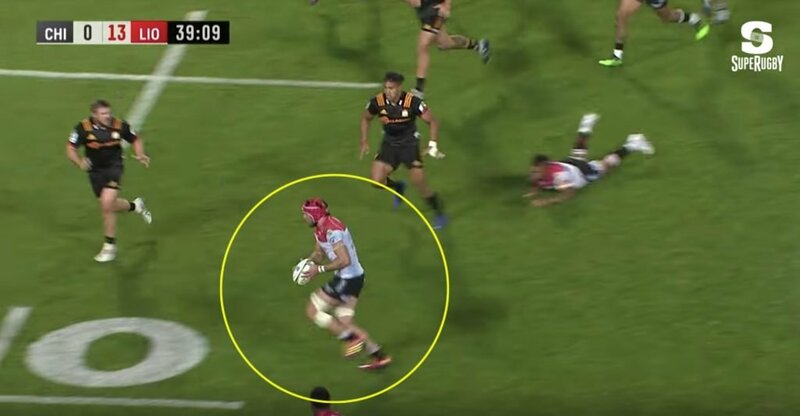 I don’t think Gareth Anscombe is a top tier fly half. He isn’t in that pay bracket because he’s not a Lion, and I don’t think he’s likely to be one either. Wales and Cardiff have sponsored his development – it’s payback time. They wouldn’t because it’s far more than I’m worth. Anscombe saying he deserves what AWJ & Fox are on is like Like Chris Eubank Jr saying he’s worth as much as Mike Tyson was. If Anscombe chases coin and signs for Bristol it will be laughable. If he had morals he'd stay in Wales and show loyalty. He's on a fair wedge in Wales and leaving and giving up on the national team would be disgraceful. He's thrown his toys out of the pram, big time. 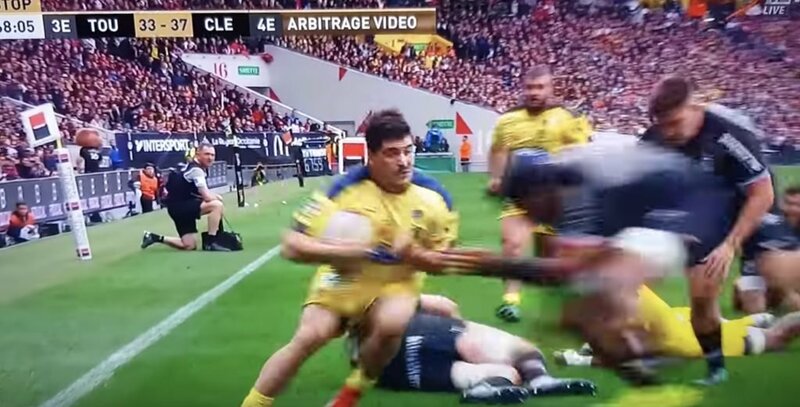 What is clear is that these fans feel that Anscombe does not deserve to be treated as a Lion, as ultimately they believe that he is not good enough. He does not yet have the credibility to make demands that players like Alun Wyn Jones or Jonathan Davies could because he is simply not in that echelon. It has also been argued that Anscombe should show a degree of loyalty towards Cardiff and the WRU for not only helping him become an international player, but supporting him when he was injured. The fans want him to show the professional attitude that players like Jones and Davies do. 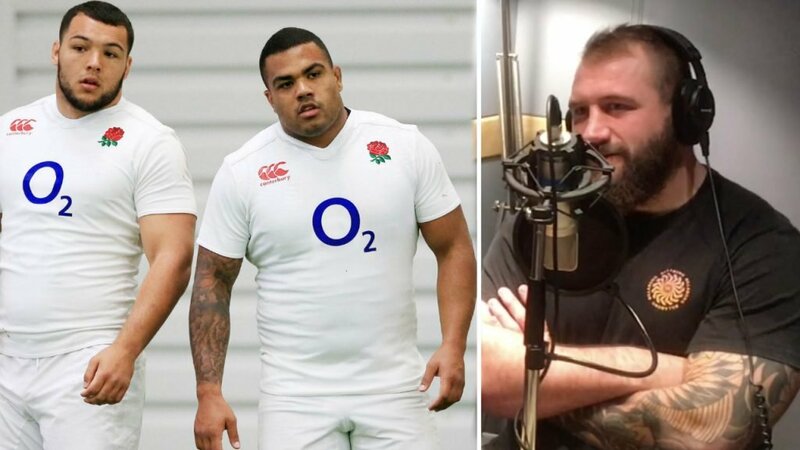 Anscombe had a standout Six Nations where he became a Welsh hero, but it looks as though he is swiftly starting to ostracise himself.